We will provide a mix of (WiKi, Social, EDU, blog comments) for maximum SEO benefits. 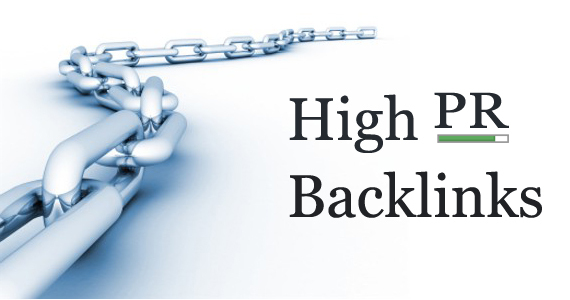 Use max of 5 keywords per any wiki article we create, we didn't limit the URLs and Keywords you can provide, we will deliver detailed reports for each Backlink created, simply it's the best don't waste your time!! 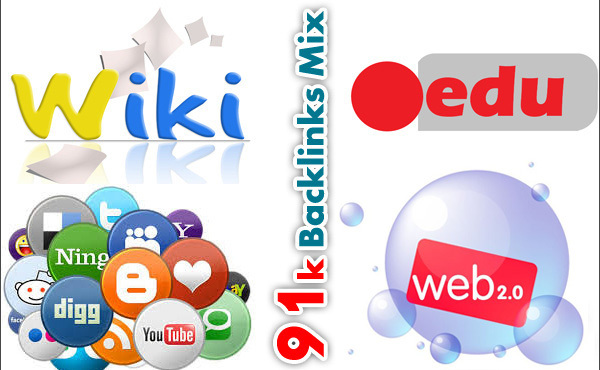 92000 Backlinks mix of EDU ,Wiki, Social and Web 2.0 is ranked 5 out of 5. Based on 33 user reviews.